You ask any kid taking up cricket on who would he want to be? He would reply he wants to be an all-rounder. 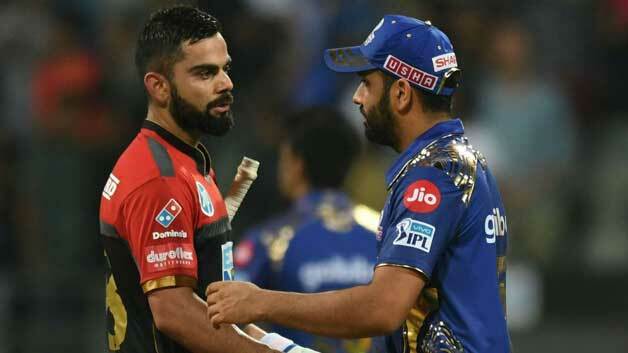 The game of cricket has gone through a lot of evolutions over time, and one of them has been the increasing importance on the need for all-rounders. In the longest format of the game, there was much lesser importance to the all-rounders. In fact, captains prefer to have specialists – let it be batting or bowling. But as the limited overs format was introduced, captains looked for players who can do a bit of batting and bowling. The shorter the format, the more need for all-rounders it looks like. In the IPL, many all-rounders have come and made a name for themselves in this format. Dwayne Bravo is one of the best modern era all-rounders to have played cricket from the Caribbean Islands. He may have not been selected for the World Cup 2015 squad, but he surely packs a punch in this format of the game. Dwayne Bravo has been a quintessential part of the IPL franchisees he has played for. He currently plays for Chennai Superkings in the Indian Premier League (IPL). Superkings captain MS Dhoni has high praises for this West Indians. In Bravo he has someone who can bowl well at the death overs, break partnerships and someone who can consistently score runs. Dwayne Bravo has played 78 matches overall, from which he has scored 1044 runs and taken 86 wickets. From the stats it is clear that he has made his bowling do the talking on most occasions. He has an impressive bowling average of 22.74. He is no. 10 in the list of of top 10 best all rounders in IPL.